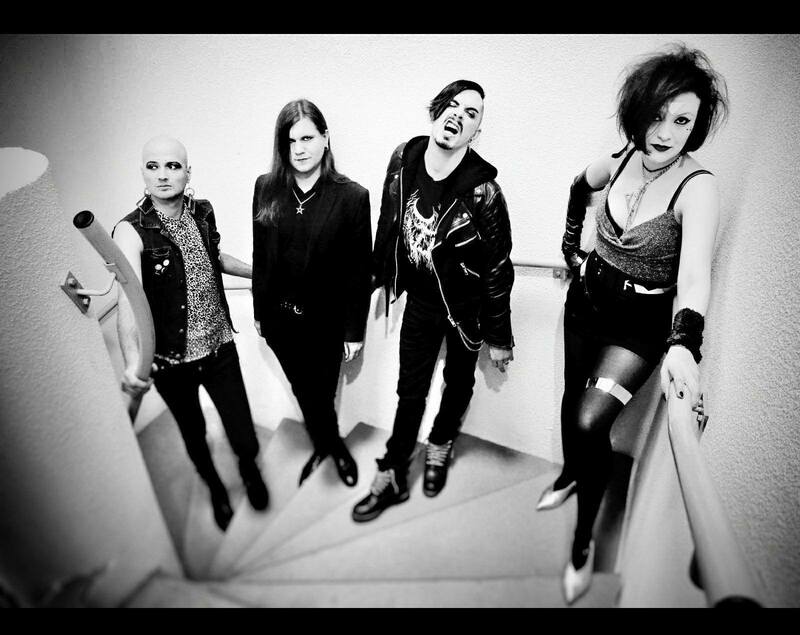 ELVIRA AND THE BATS is a dark-punk-synth-wave band from Paris, which was formed by Elvira Potressoff in 2009. The members changed over a seven years period. The line-up has been fixed in 2016 with Paul Hopstokje as bassist, Frost as guitar player and Simon as synth player. Elvira composed most of the songs (drum machines, synths, guitar and bass) and performs as singer on stage. They currently work in studio to record their first album, which will contain new songs composed by all of the members. 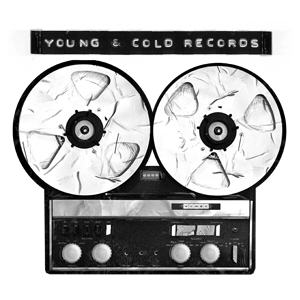 Their material will be released by the german label Young and Cold Records in 2018. Their music has different influences. Each member has his own universe and played or still plays in other music projects (power electronics, black metal, synth-wave, deathrock, noise). Their songs are energetic and tense, mixing live instruments and synthetic sounds. They have dance-floor synth-wave lines, minimal rhythms, powerful early punk guitars, deep cold post-punk bass and an exceptionally low and frenetic female voice.